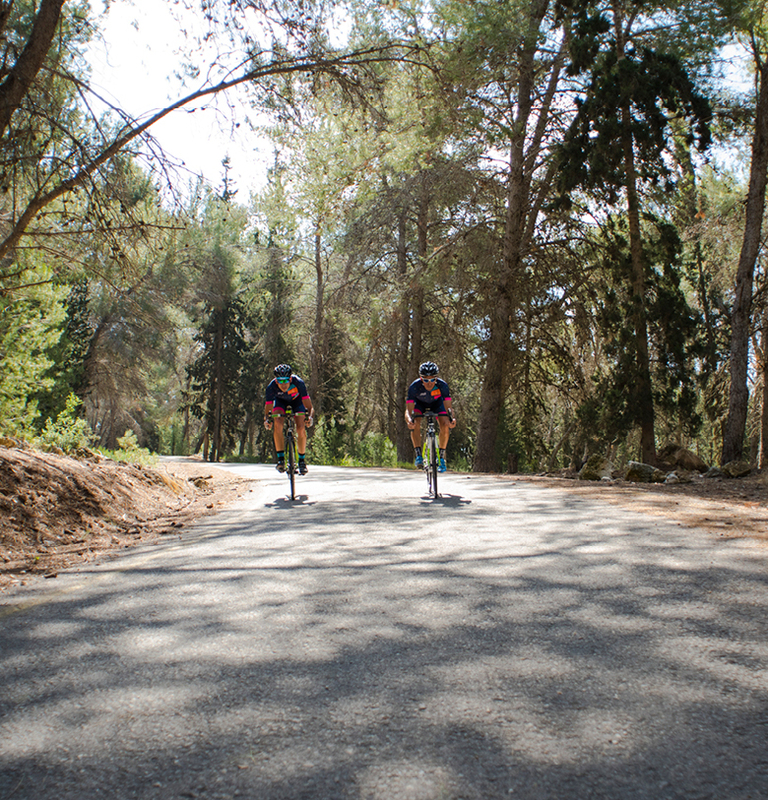 The Giro d'Italia is one of the world's toughest and popular cycling tours, the race was first organized in 1909, through the years peloton expanded from primarily Italian participation to riders from all over the world. The route of three-week-long passage through the mountains of the Alps incl. dolomites. 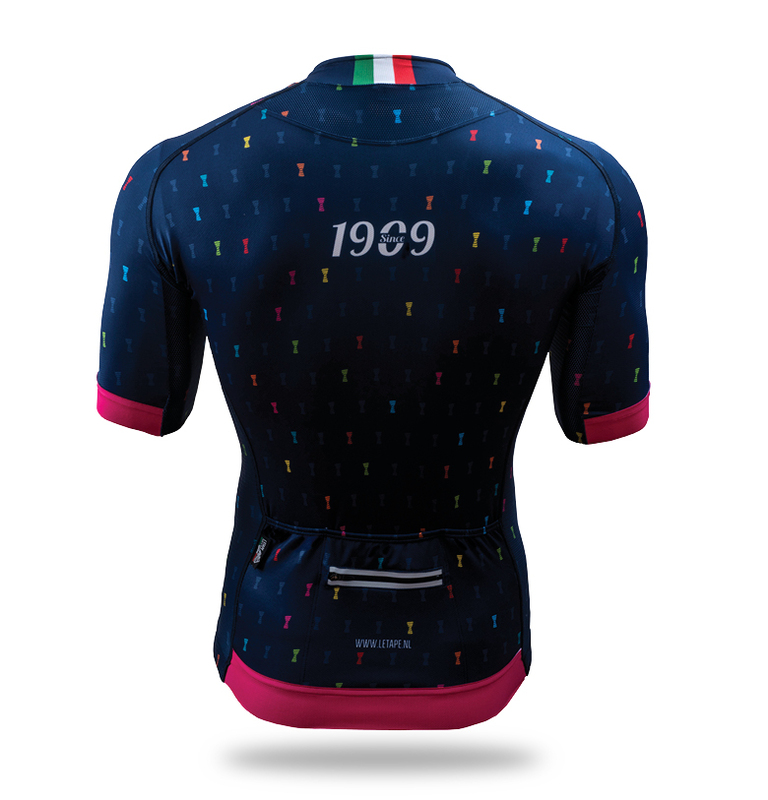 The famous pink color of the Giro d ’Italia was chosen as the magazine that created the Giro, La Gazzetta dello Sport, printed its newspapers on pink paper and was added to the race in the 1931 and it has since become a symbol of the Giro d ‘Italia to be worn by the race leader. The fight for pink becomes serious often in the mountains and there's nothing more epic than a long, hard fought bike race. Sometimes in hard difficult weather conditions. The ‘never ending Giro d ‘Italia trophy’ is very Italian – it’s not only a work of art, it’s also extremely practical, as with the name of the winner added every year, it can just keep growing forever. It’s perhaps the most beautiful looking trophy you can get, which would explain why it’s the one Grand Tour trophy the winners kiss, whilst the others are just ignored. 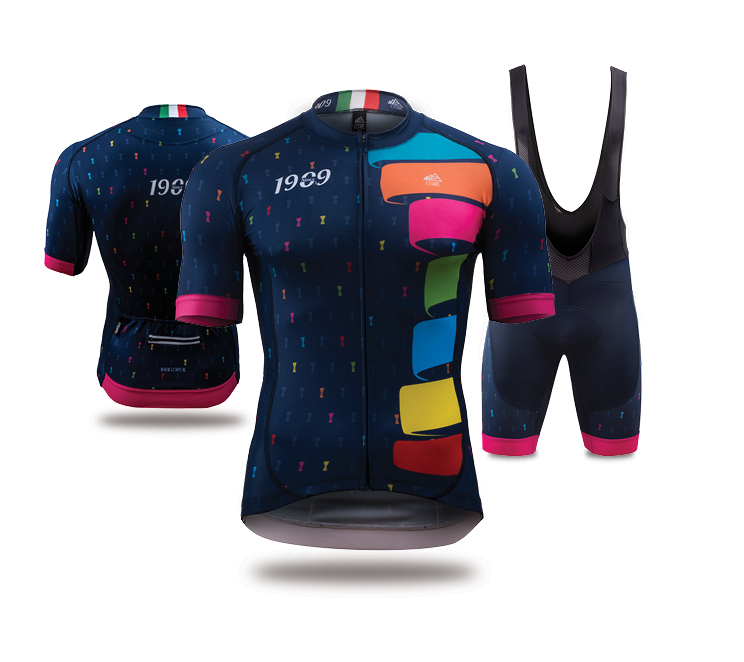 We made some awesome limited edition of Giro d ’Italia cycling kit with no compromise on performance and style. 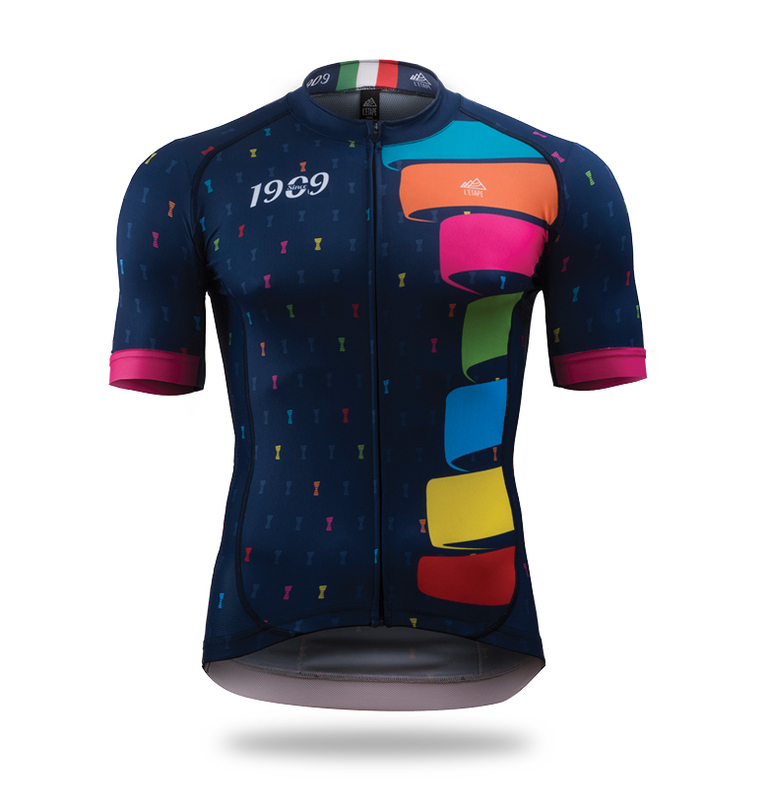 We think that our limited edition of Giro d’italia kit is differentiate itself by its unique design using lightly characteristics and symbols of this great race, all while using the most advanced high-end fabrics in the industry.